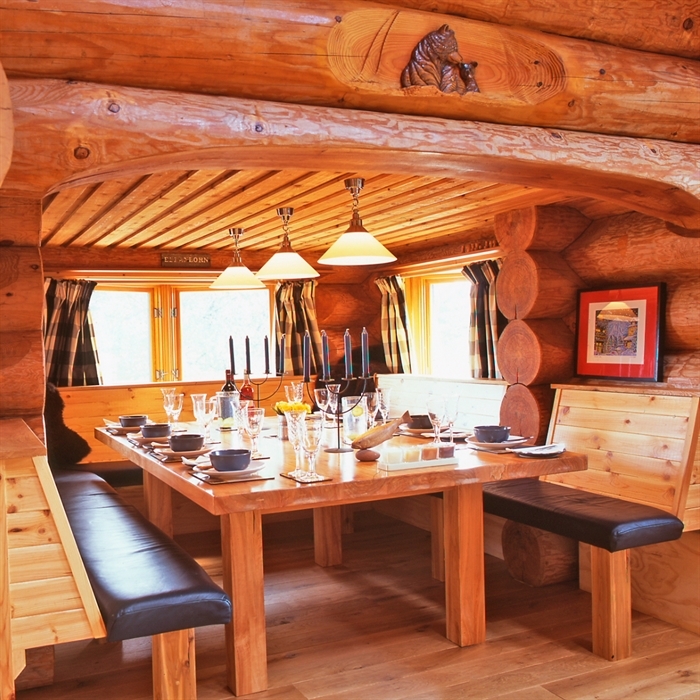 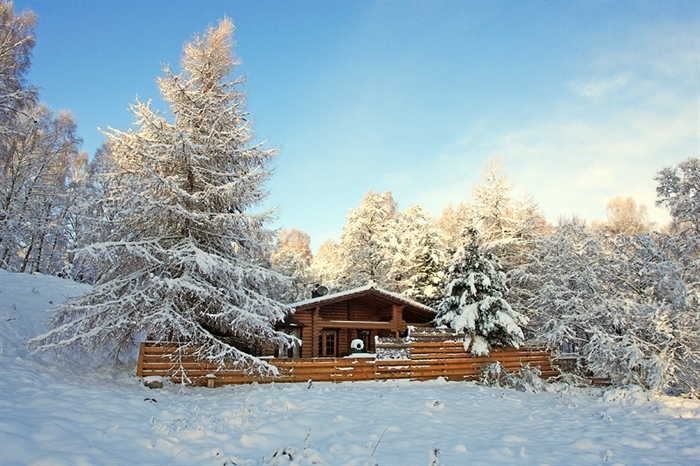 The Great North Lodges Group are all hand picked, luxury, bespoke,privately owned Highland holiday properties. 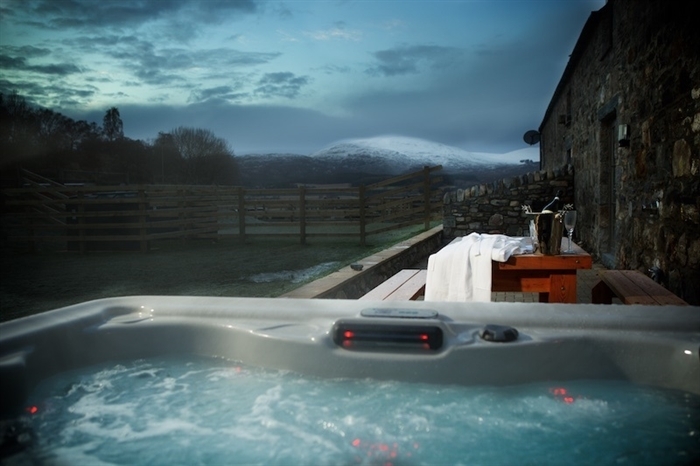 We cater for all tastes, party sizes and budgets. 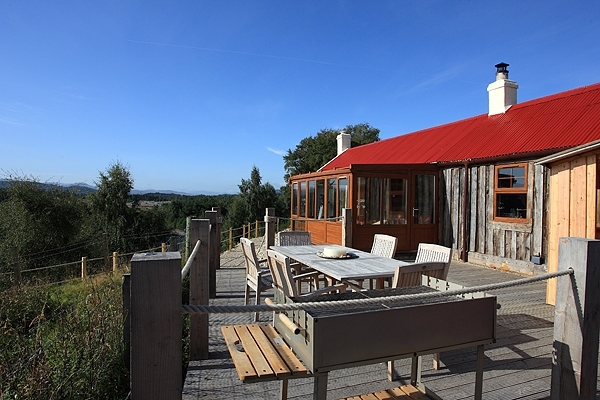 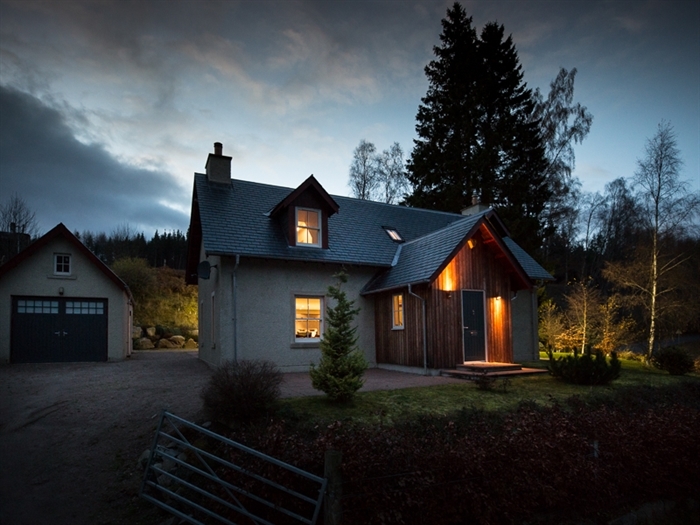 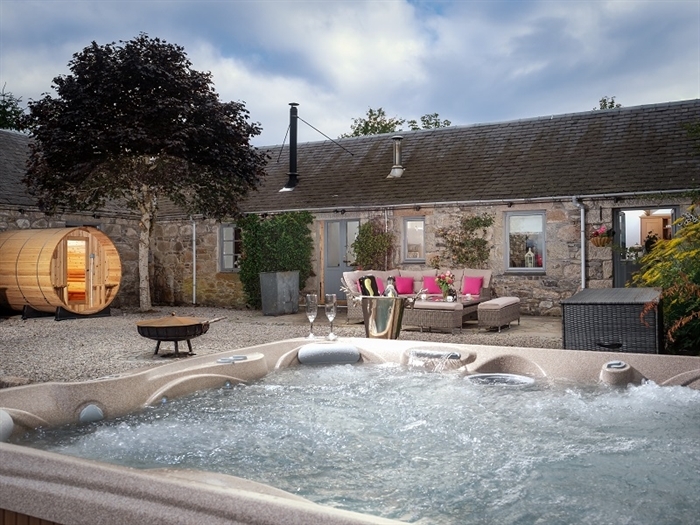 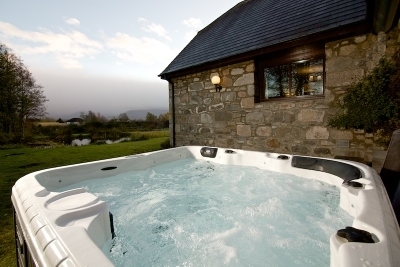 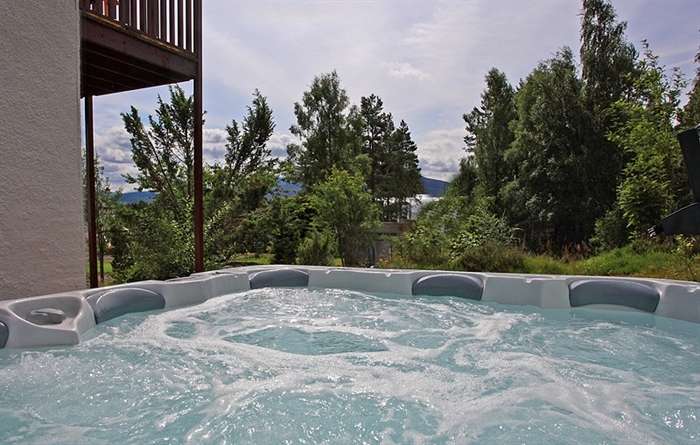 From our outstanding large properties like The Eagle's Nest to the smaller, but unique Otter Pool Lodge or the cosy and humble Twa Hoots Lodge in Aviemore – Something for everyone!!! 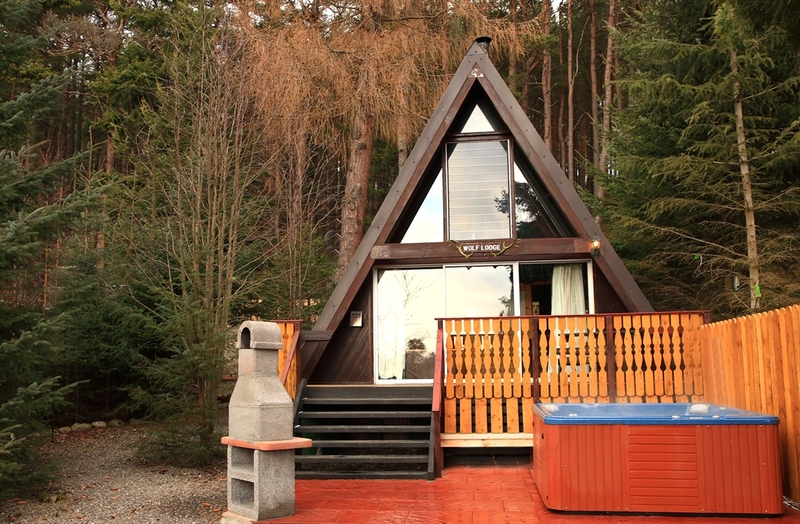 Great North Lodges are set in fantastic locations, throughout the Spey Valley, within the Cairngorms National Park, Highlands of Scotland. 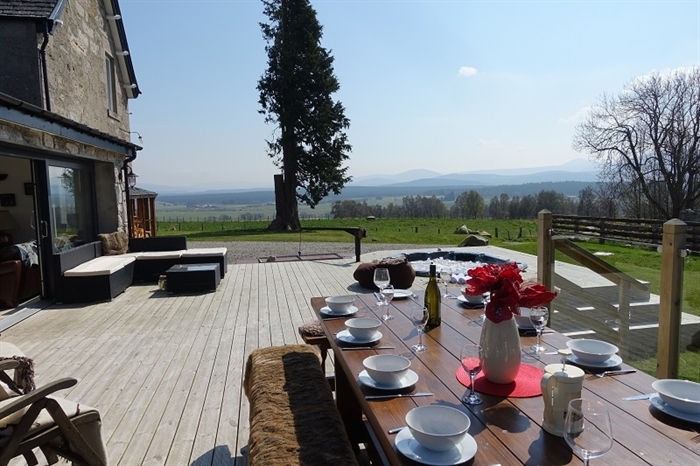 Great North Lodges Ltd is a small, select boutique agency who only deal with these individually owned holiday properties on behalf of the Lodge owners. 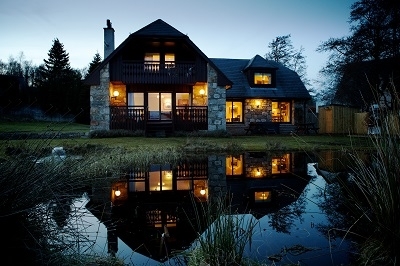 We have been creating magical Highland holidays in this fantastic area of Scotland for over 25 years, so please email or telephone us, as the first step to your next wonderful holiday experience.